The personal injury attorneys at the Law Offices of Gregory Krasovsky provide legal support and representation to plaintiffs pursuing a swimming pool accident lawsuit. In order to successfully secure a swimming pool accident settlement, it it important to work with an experienced swimming pool accident lawyer. At the Law Offices of Gregory Krasovsky, we work tenaciously to help our clients receive just compensation for their injuries. 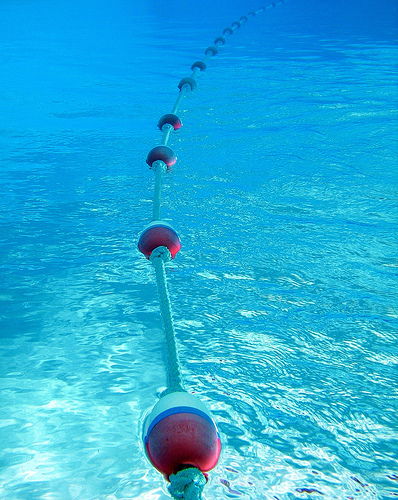 Contact a swimming pool accident attorney today and schedule a free consultation. Thousands upon thousands of people injure themselves in pools every year. Unfortunately, some of these incidents result in death from either drowning or fatal falls. Children are especially susceptible to these injuries, because often their swimming abilities are not fully developed. In fact, most drowning deaths are very preventable, because the victims are generally found within five minutes of death. Clearly, an insufficient degree of supervision was provided. Many people think that they cannot file claims against swimming pool owners simply because a sign stating, “Swim at your own risk” was posted. Fortunately, for the victims of swimming pool accidents this is not the case. Our attorneys will help you determine whether some party can be held legally responsible for a swimming pool accident. Full-size swimming pools are not the only kinds of pools that can cause serious injury. Small inflatable pools and other children’s pools can have serious defects that increase the chance of drowning. After all, it is possible to drown in as little as two inches of water. If you believe you have a claim in any way pertaining to swimming pool accidents, please contact our attorneys for a free consultation. We will do everything in our power to collect all possible damages.